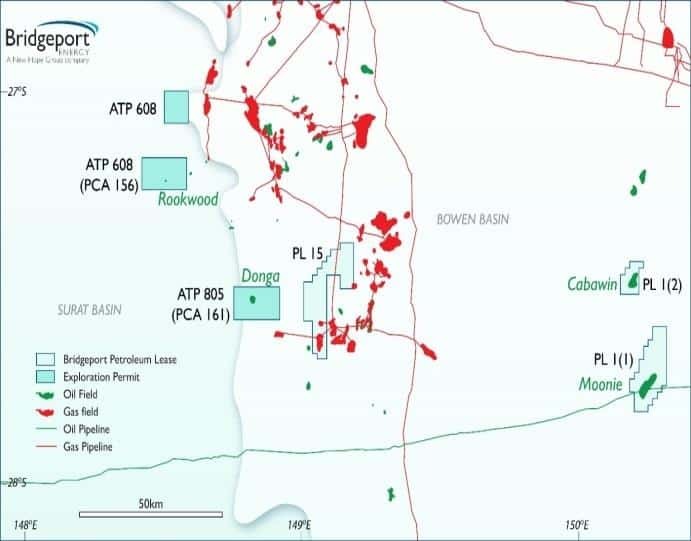 Bridgeport Energy Limited (Bridgeport) recently retained RISC to undertake an independent audit and valuation of its reserves, 1C, 2C and 3C contingent resources and prospective resources within its Eromanga Basin and Surat Basin permits in Queensland as at 1 August 2018. The results from this audit formed the basis for a valuation of the company’s assets. 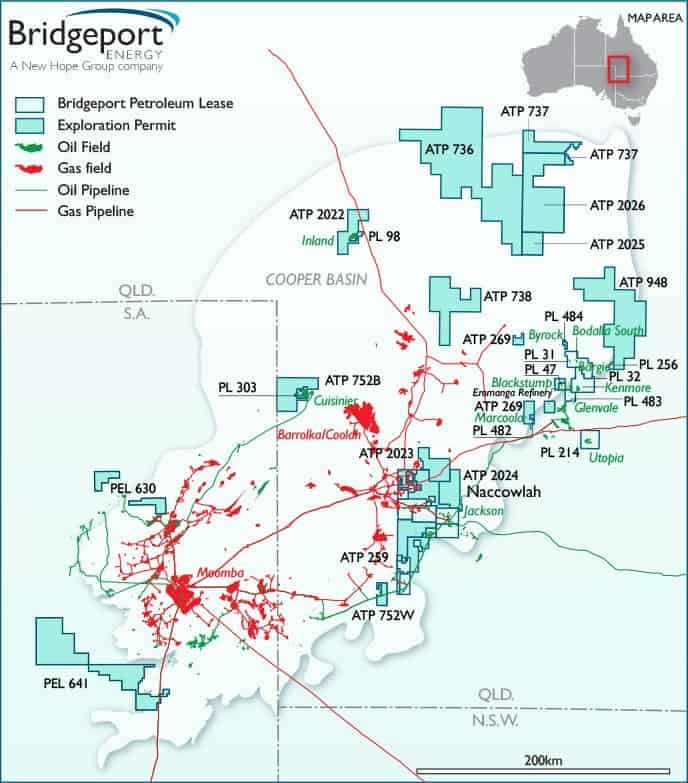 To view the official ASX Release detailing Bridgeport’s 2018 Petroleum Reserves and Contingent Resources Statement, please click here. RISC has over 20 years’ experience offering our independent opinion to clients , with asset valuations being one of our core capabilities. Our team of geoscientists, petroleum engineers, development facilities engineers and commercial consultants work together to help our clients evaluate the technical attributes of oil and gas assets, their performance and operability, and market value. To find out more on how we can help you, please visit our Capabilities page on our website or call us on +61 8 9420 6660.